- It's nice to claim the Super Cup and start the new season with the trophy. Every tournament is very important for us, and we always want to win. There was a great atmosphere at the stadium with full stands. 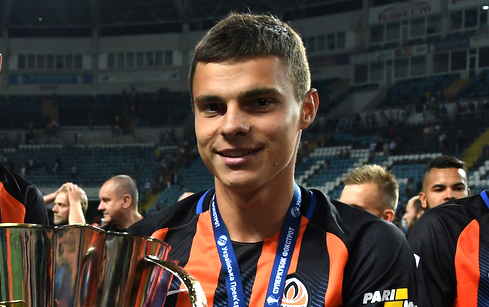 Shakhtar earned this result and justly became the owner of the Ukrainian Super Cup thanks to our performance. I expect a difficult struggle for the title this season. Shakhtar have been stronger today, so we look to the future with optimism and hope for a successful start to the Premier League. It's crucial and pleasant to start the season with a victory. - We are glad that we managed to win the Super Cup. It was important for us to make a good start to the season. Now we will try to continue in other competitions in the same vein as well. We knew whom we were going to face, watched the opponents’ friendlies during the pre-season spell and made some conclusions. I think we have not picked up our top form yet. The national championship will kick off, and the squad will pick up a good form, with us becoming physically stronger. At the training camp in Germany, we had only friendly matches, which differ from the competitive games. Therefore, I am confident that we will look even better in time. - This is an important trophy for us. We prepared in a very serious way and wanted to take the upper hand to start the season on good terms, because the championship starts already the other day. An early first-half goal always puts the opponents in an awkward position, as they have to demonstrate an open game and push forward. The match developed under this scenario. 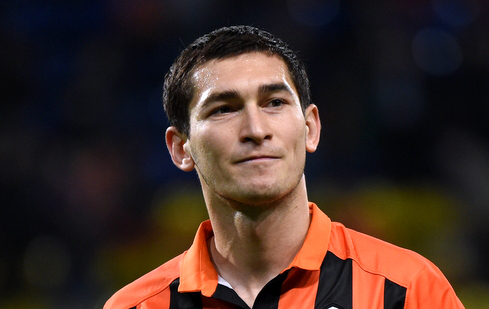 Dynamo have tall strikers, perfectly playing with their heads, so they delivered many crosses. They had a clear-cut opportunity when Garmash missed the target. We converted our chances. Except for the dying minutes, the score could be bigger if Marlos had beaten the goalkeeper. We seemed to celebrate emotionless, because everyone gave away everything on the pitch. We want to come back home as we have to fly to Poltava for the next match literally in a day.